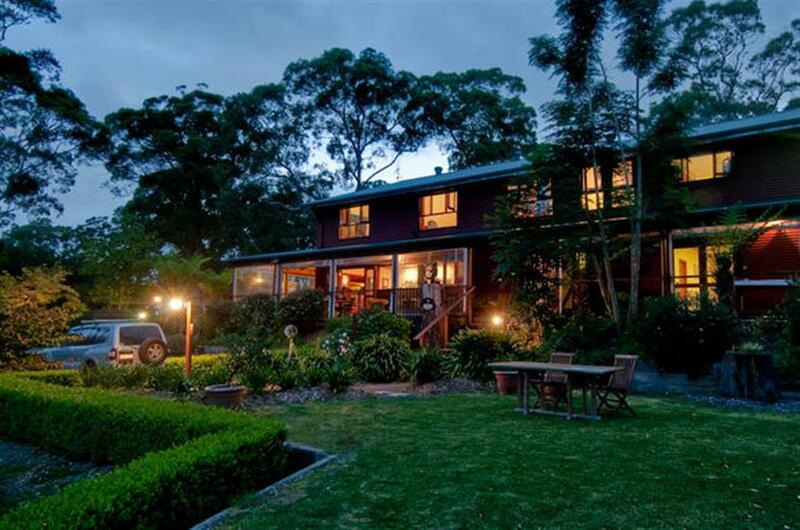 Welcome to Bilpin Country Lodge, Blue Mountains/Hawkesbury B&B-Farmstay family holiday accommodation; an easy 1.5hr drive from central Sydney/airport. Lodge is officially rated 3.5 Diamonds. 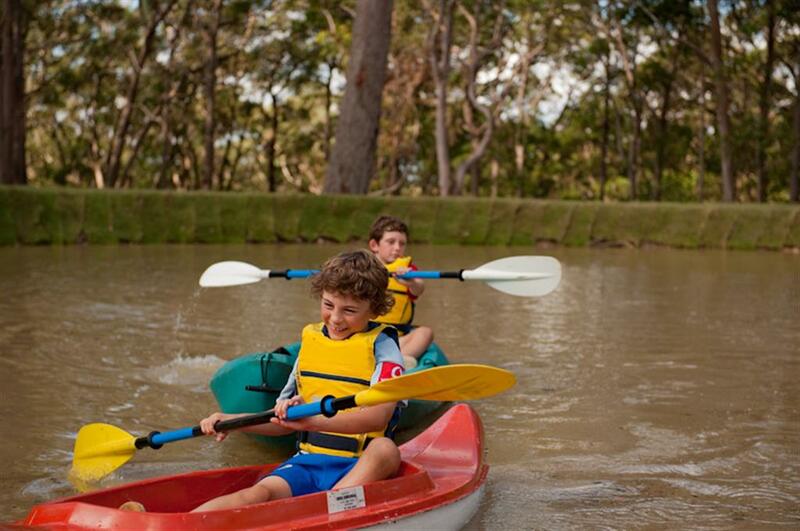 BOOK online NOW with immediate confirmation. Click the date & room(s) you want, prepay by credit card & it's done. Your getaway is booked & confirmed instantly. 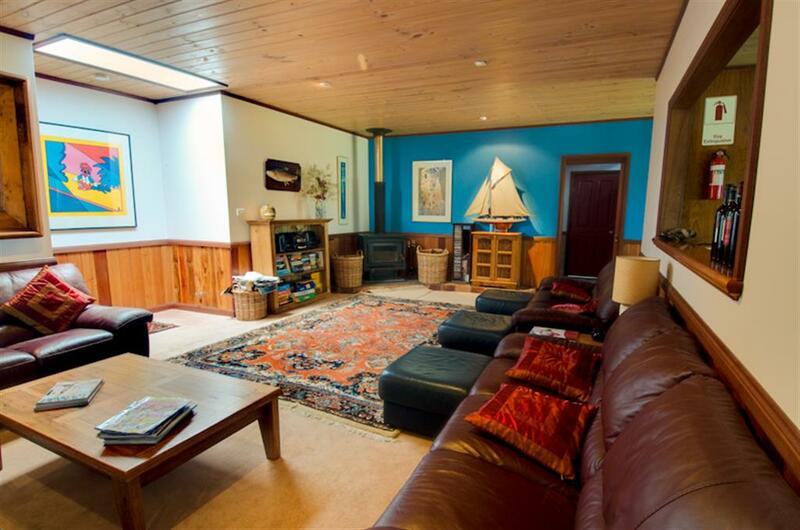 Perfect for family accommodation & groups. 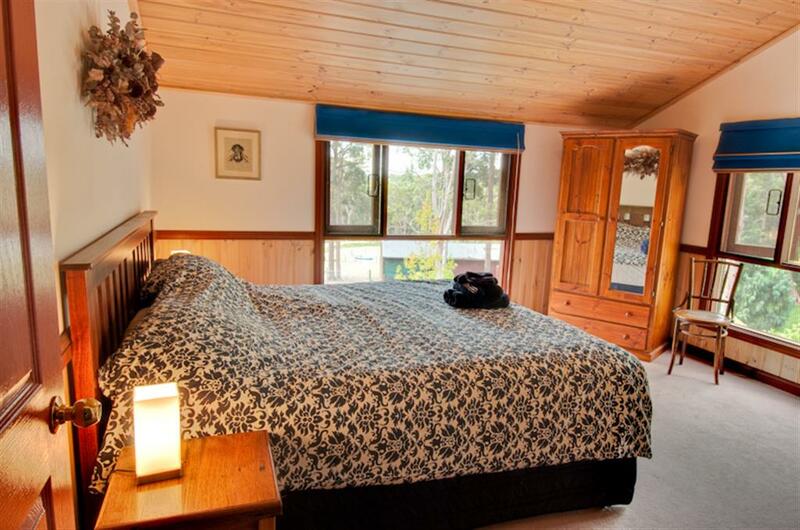 Up to 20 guests can comfortably stay at the lodge - there's lots of space. 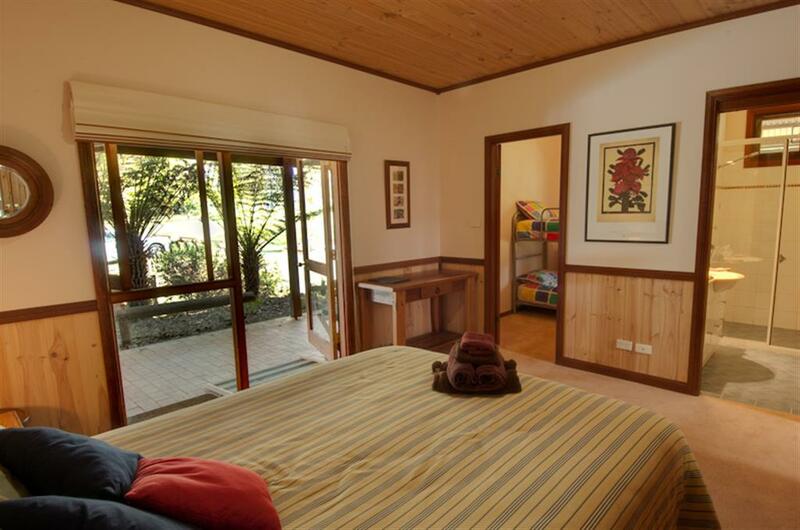 All bedrooms have ensuite bathrooms, warm in winter, A/C in summer. 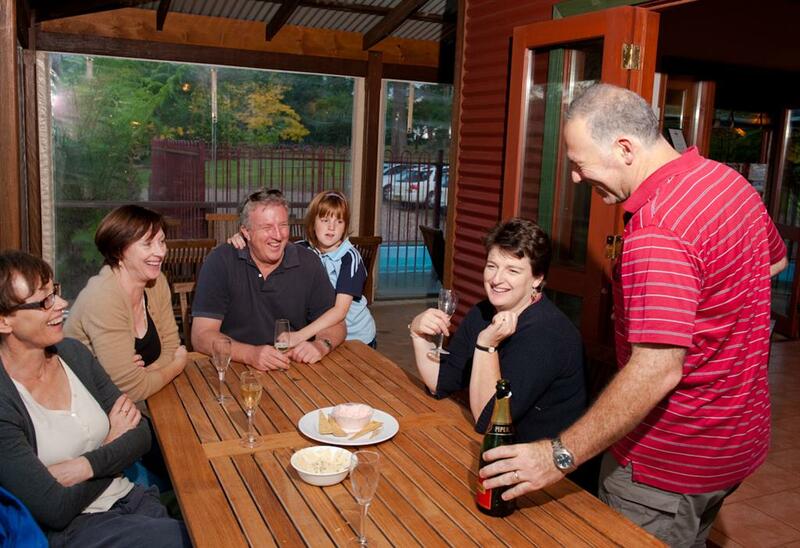 Lodge is surrounded by apple orchards, 'pick-your-own' farms & bushland. 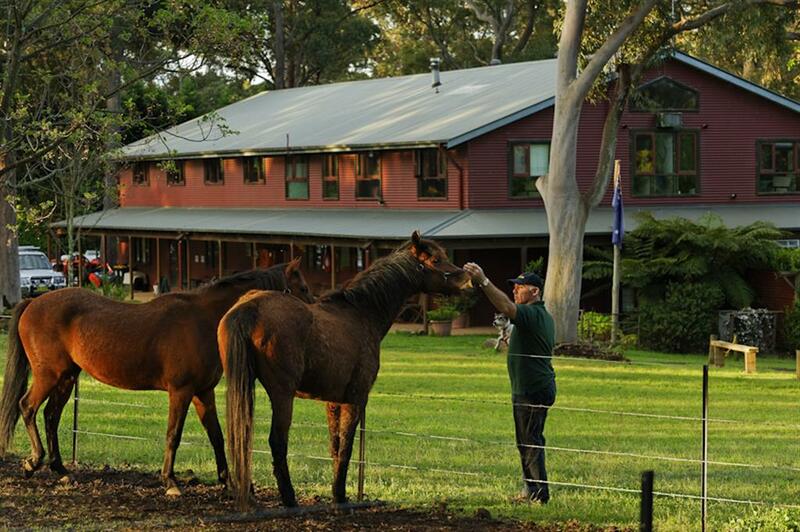 Bilpin Country Lodge is a great getaway, close to Sydney. 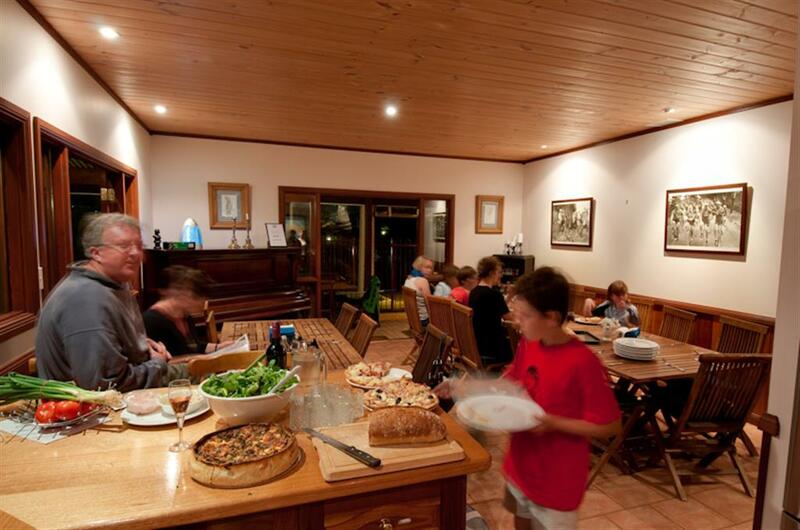 Ideal private country house for groups of family & friends, corporates & small meetings. We're also pet friendly. 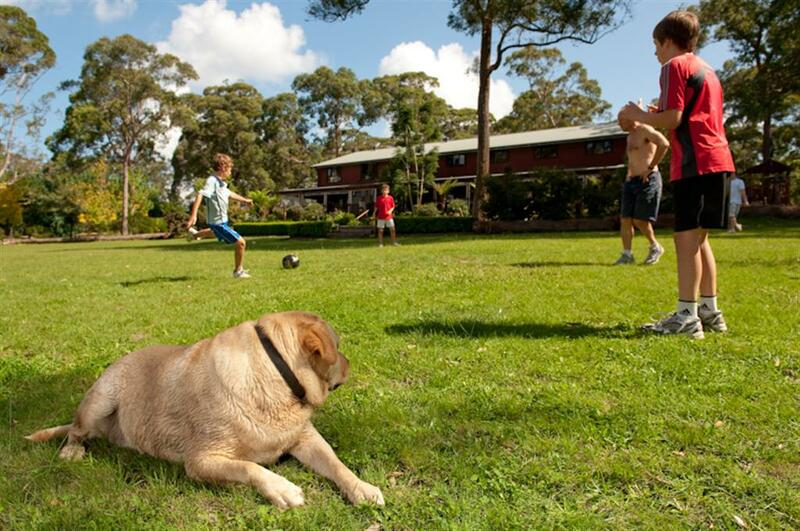 Dogs stay free* in a lodge kennel. 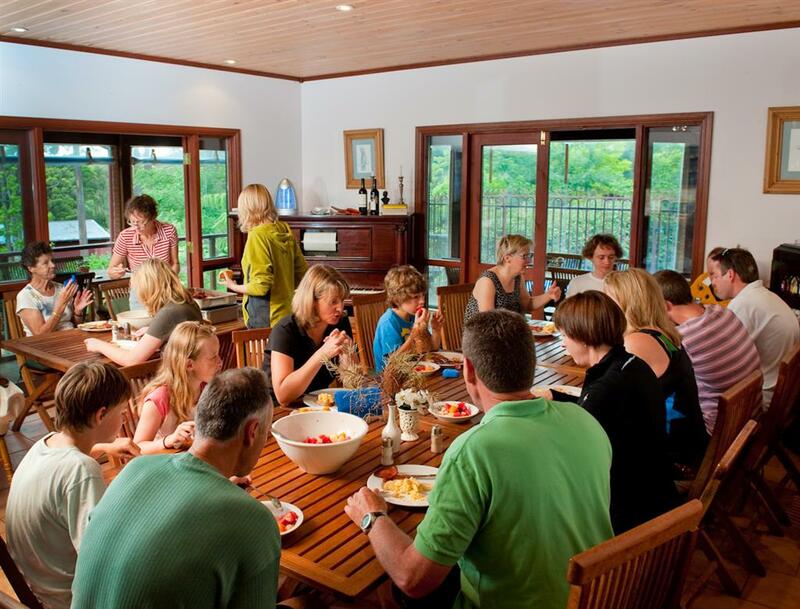 With meeting room for 20 people, Bilpin Lodge is perfect private offsite meeting & management seminar getaway location. 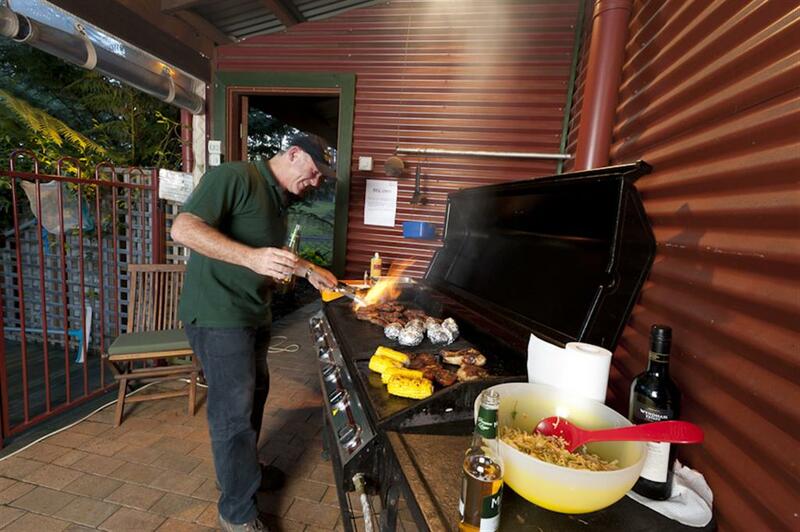 Fantastic facilities include huge spa, kitchen for self catering, BBQs & lots of activities including farm animals, canoes, yabbying, kids playground. 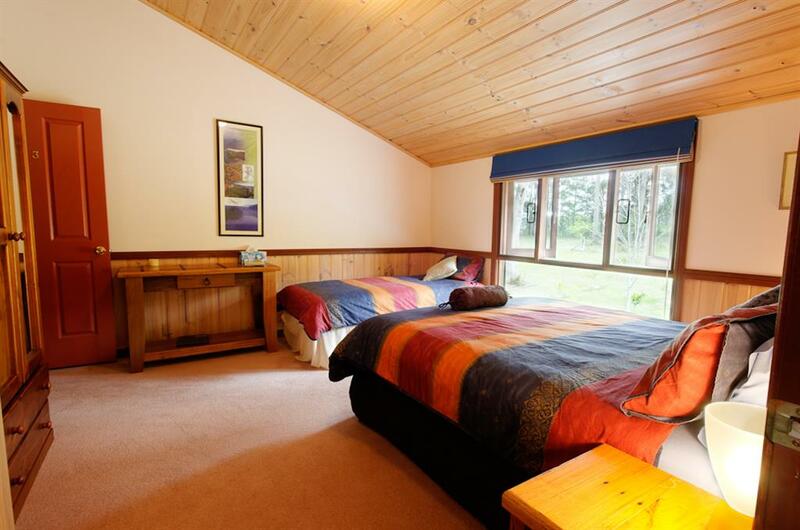 To book your stay, click on dates & rooms listed above that you want. You'll receive instant confirmation. More Info: see main website or read on. You'll relax in your own country house. 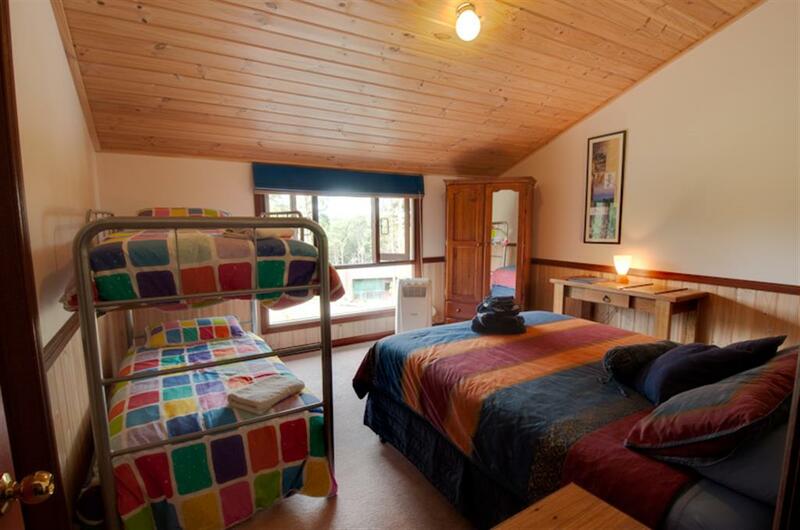 Room options are garden view family rooms sleeping 3, 4, 5 or 6 people. 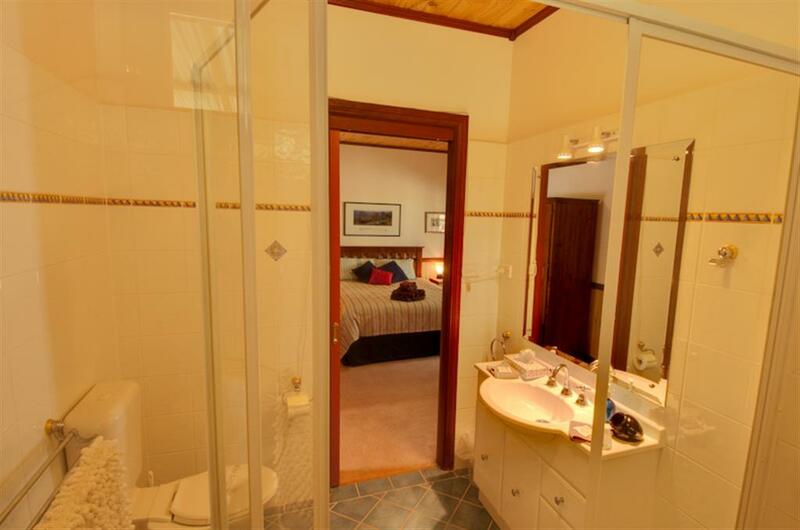 All bedrooms have ensuite bathrooms. Are air conditioned in summer, snug & warm in winter. Full self serve breakfast is provided each morning. Book now! Nearby are great restaurants for dining out. 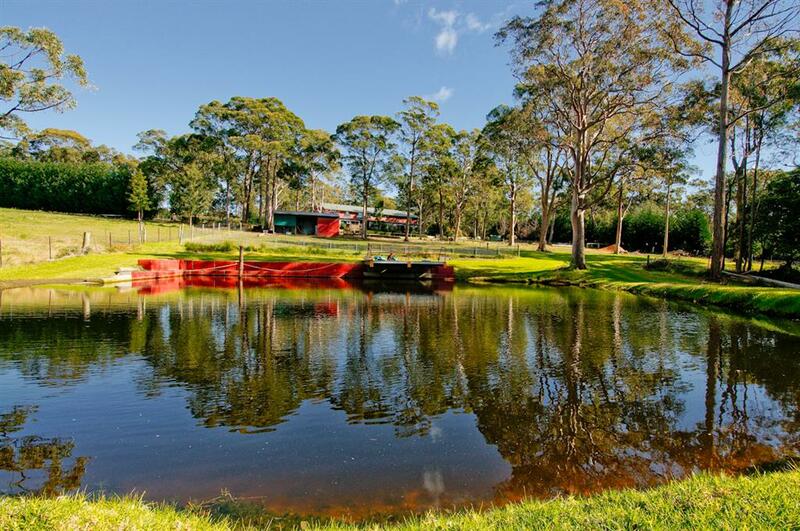 See you soon at Bilpin Country Lodge. To immediately confirm your booking, choose the room you want and date(s) to stay. Pay now by credit card. Use our secure online payment facility. Immediate confirmation of your stay will be emailed to you, listing all details.